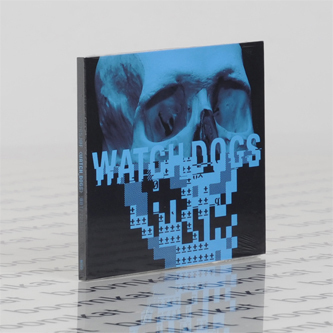 "Brian Reitzell's musical score to the highly-anticipated open-world adventure game WATCH_DOGS. Full of infectious beats and atmospheric, retro-futuristic synths, the score is a further achievement from composer Reitzell, who has previously written music for Hannibal as well as working on multiple scores with acclaimed director Sofia Coppola, the latter of which has featured collaborations with French band AIR and Kevin Shields of My Bloody Valentine. WATCH_DOGS presents a dark journey through an alternate version of Chicago, while the score brings an eclectic feel to proceedings, with thumping percussion and off-kilter melodies juxtaposed with more ethereal and atmospheric synths and guitar, evoking the music of Vangelis and Brian Eno - ideal for a post-noir cyberpunk game."